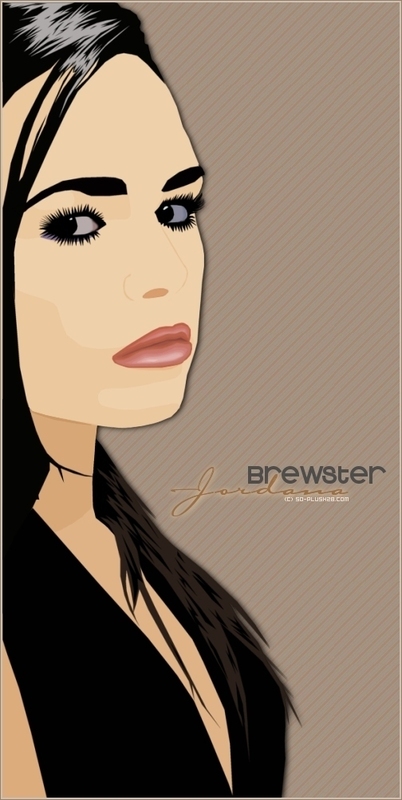 Jordana. . HD Wallpaper and background images in the Jordana Brewster club tagged: jordana brewster image picture fan art drawing 2008.